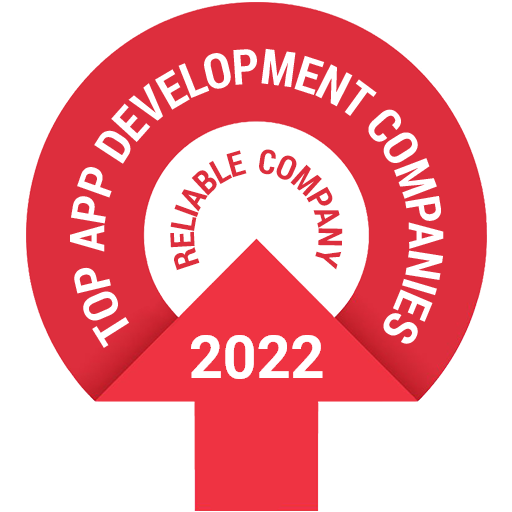 Our stellar iPhone and iPad App Developers provide end to end iOS Solutions using Objective C, Swift and Xcode making CBL the best company for iOS App Development. Android App Development team of Code Brew Labs is adept in creating futuristic Android Apps supported by all the Android devices, using advanced tools like Android Studio and Eclipse. Our professional PWA Developers create Progressive Web Apps using the App Shell Model that offers native-app performance, improved engagement and more business conversions. Because of Code Brew Labs exhaustive recruitment drives, our team consists of the best designers and developers who are passionate about innovation, determined about quality, versatile for role shifting and dedicated about learning. With an aim to redefine customer experience using technology, Code Brew Labs has created more than 300 brands. Our Mobile and Web Solutions have helped startups, small business and enterprises to transform their business models by leveraging the best of technology. There is nobody who hates ugly and dysfunctional apps as we do. Right from the conceptualization, quality remains our cornerstone for every mobile and web solution. A dedicated team of Quality Analysts ensures that the best performance of the end-deliverables. We follow complete transparency while defining the prices as per the functionality, resources required, platforms, timeline and complexity of the project. Our objective is to provide advanced solutions to SMEs as well as enterprises using reasonable costing practices. Sticking to a single technology has never been our thing. In our experimental labs, we innovate tech-solutions using the upcoming technologies which gives our client the competitive edge in the future too because we are not dependent on a single set of technology techniques. You don’t have to worry about real-time technical issues, once your App goes live, because CBL technical support team always has your back with resolutions provided within 24 hours. We value you as much as you value your customers so we would never let you down. TWe could not have asked for a better partner than the Code Brew Labs team. We truly feel like they are part of the LokaTrain team and family instead of seeing them as a service provider. They have shown tremendous passion and know-how, and the trust and relationship we have built will last for the next 10, 20, 30 years.